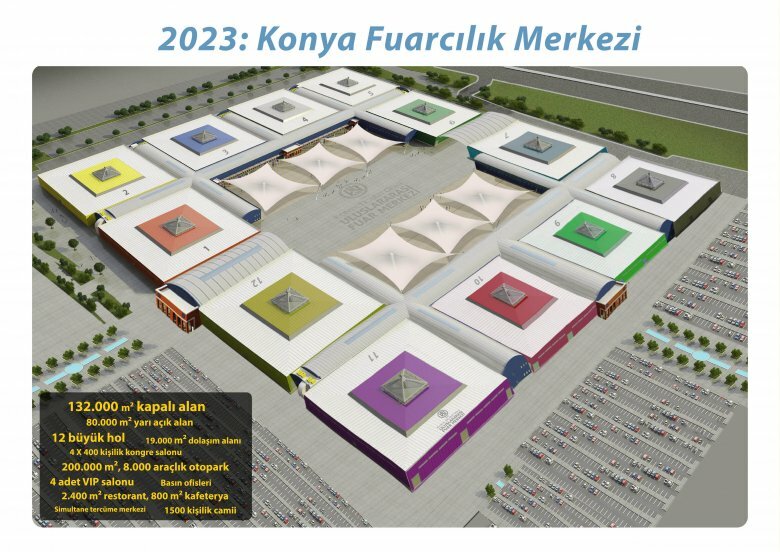 2023: KONYA INTERNATIONAL EXHIBITION CENTER2023: Konya Fair Center project is based on three phase plan. SELCUK TTO Patent Projects 19-20 November 2014Selcuk TTO (Technopolis Technology Office) Patent Projects Market is inviting you to an organization of a market. 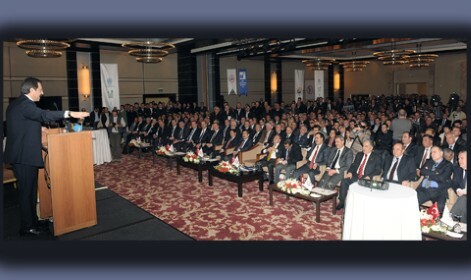 A New Investment Incentive Scheme for TurkeyThe new incentive regime for Turkey is effective from 01.01.2012. ‘Turkey Talks’ was in Konya "These clothes no longer fit if we are to reach our goals"